heat dissipation, etc features than regular constant voltage LED stripes which greatly improve the quality of life and use. 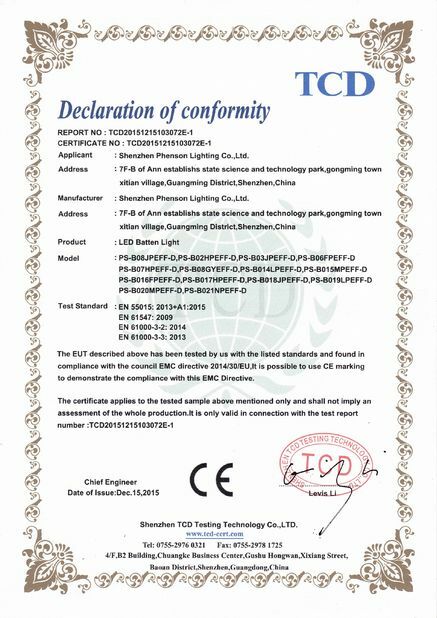 Multicolor aluminum light,input:DC12V, if length is 0.5meters,n=16PCS ,if length is 1meter,n=8PCS . Attachment specification:1PCS stripe attaches two buckle. 1. Degree of cable thickness decides the largest real work electricity, light power and power loss. 2. 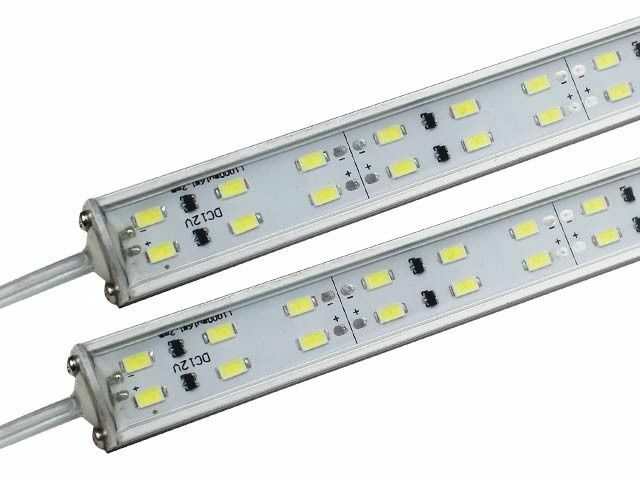 When 2PCS SMD hard led stripes connect together,please do waterproof work with connecting parts. 3. When working, please don’t take electrostatic touch and maintenance. 5. 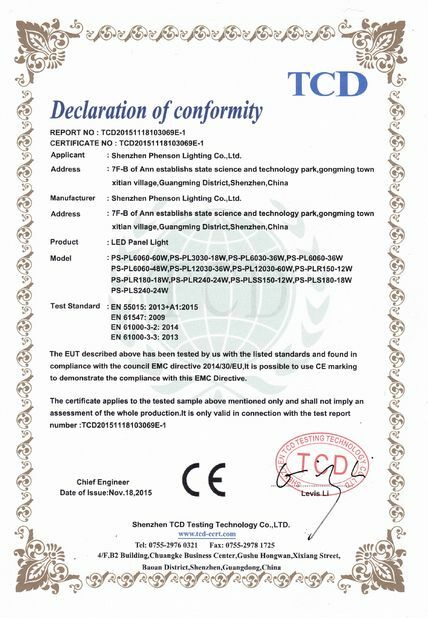 Please use qualified power to drive led light bars.